Get them out of the rental shop and onto the slopes faster with the Elan Pinball Pro Junior Ski System. 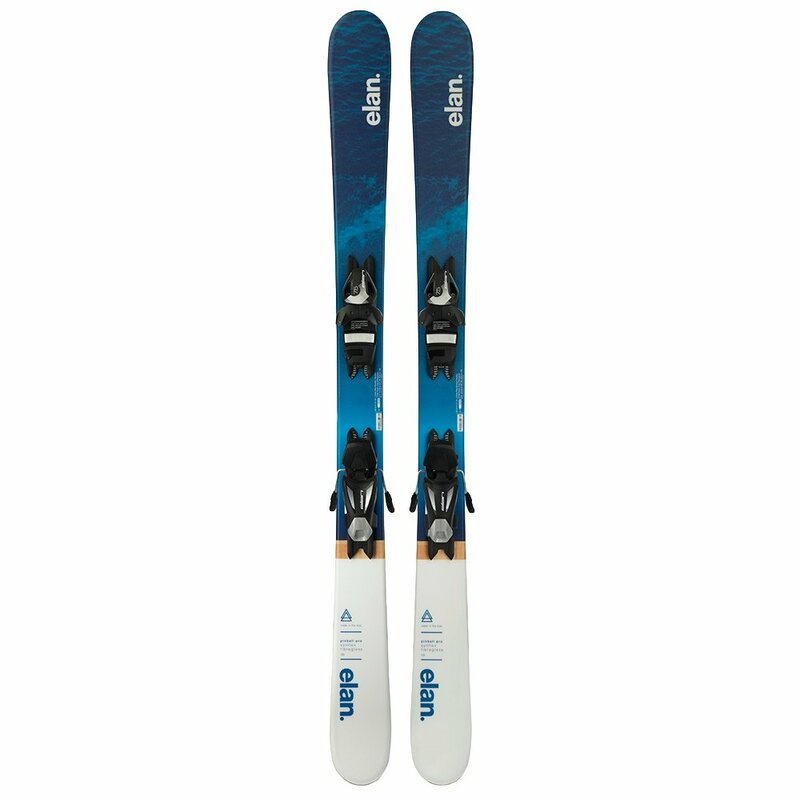 It comes paired with Elan EL 7.4 bindings, so you don't have to worry about picking something compatible, and the Quick Shift mounting system allows a ski technician to adjust the bindings to grow with them. On-mountain they'll enjoy the U-Flex Technology that makes it easier to turn and control the skis, and you'll be glad to know the Early Rise Rocker Profile makes sure they have plenty of reliable camber underfoot to help them stay in control.